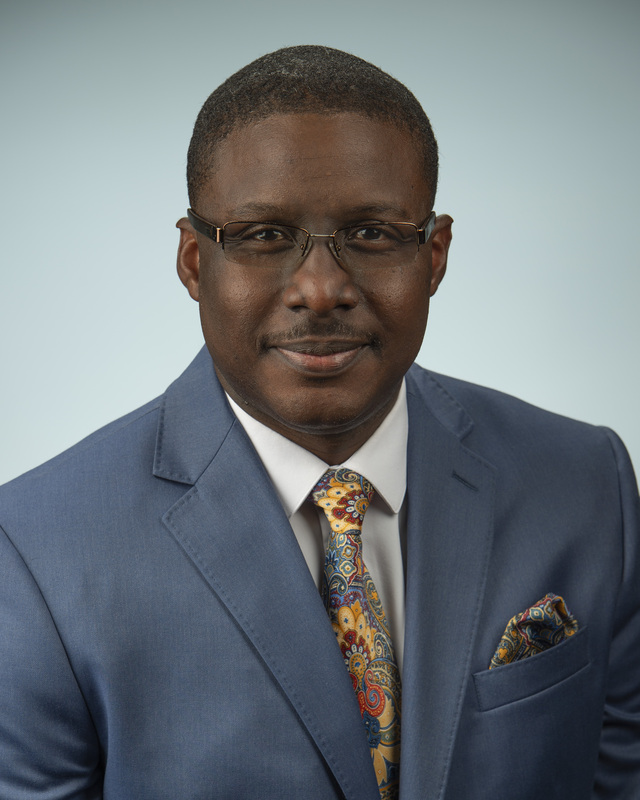 CCWA’s General Manager H. Bernard Franks has a passion for the water industry and the Clayton County community. He was promoted to General Manager in June 2018 with more than 20 years of experience at the Authority where he worked his way up the ranks. Franks started working at CCWA in 1996 as a Water Service Mechanic. He then served as an Equipment Operator, Senior Equipment Operator, Crew Leader and Sewer Cleaning Foreman. For 8 1/2 years, he served as the Distribution & Conveyance Technical Services Foreman and then served two years as the Department Manager of Distribution & Conveyance. In 2014, he was promoted to Assistant General Manager of Operations where he oversaw the Authority’s water reclamation, water production, general services and distribution & conveyance departments. He then served a year and a half as Assistant General Manager over Support Services where he oversaw customer service, finance, program management and engineering (stormwater), risk management/purchasing/safety and public information. He holds a Water Distribution System Operator License, Wastewater Collection System Operator License, Backflow Testing License, Backflow Proctor Certification, and a Commercial Drivers License (CDL). Franks is active in the Georgia Association of Water Professionals (GAWP), American Water Works Association (AWWA), Georgia Rural Water Association (GRWA) and Georgia Utility Contractors Association (GUCA). Franks also serves as the Clayton County Chamber of Commerce Board Chair. He lives in Jonesboro with his wife Lenora and their sons Bernard, Joshua and Cameron. 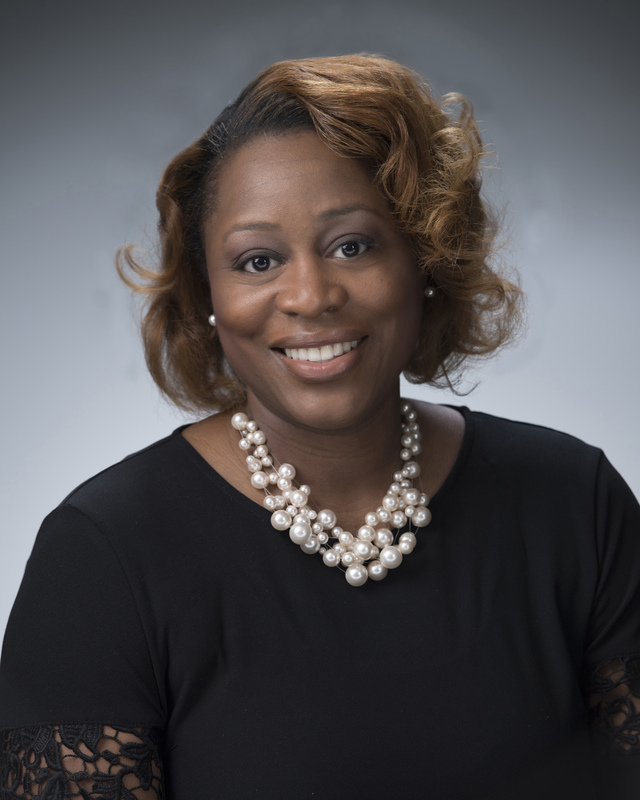 Keisha Thorpe joined the Clayton County Water Authority team as its new Assistant General Manager-Operations in late November. She brings more than over 17 years of combined experience in water and wastewater treatment with hands on experience in distribution, collections, project management, asset management, technical support, construction and maintenance. She is a licensed Professional Engineer in the State of Georgia and holds a Master of Science in Chemical Engineering. Keisha is also a Class I Public Supply System Operator; has a Level 1A, 1B and II Erosion and Sedimentation Control Certification; Pipeline & Manhole Assessment Certification; Certification in Asset Management and a Utility Management Certification. Thorpe most recently worked for the City of Atlanta Watershed Department where she served as a Watershed Director II. Prior to her role at City of Atlanta, she spent 12 years with Peachtree City Water and Sewer Authority. In her new role at CCWA, Thorpe will be responsible for overseeing Distribution & Conveyance, Water Production, Water Reclamation and Stormwater operations. “I am thankful for the opportunity to join the management team at Clayton County Water Authority,” says Thorpe. “I look forward to supporting CCWA’s mission of quality water and quality services and executing core strategies in managing Clayton County’s water resources. Teresa Worley was promoted to Clayton County Water Authority (CCWA) Assistant General Manager over Support Services in June 2018 after serving as CCWA’s Customer Accounts Director since being hired in November 2010.In this position, she oversees Customer Accounts, Finance, General Services, Human Resources, I.T., Program Mgmt./Engineering, Public Information and Risk/Procurement/Safety. Worley was promoted into the position after then Assistant General Manager H. Bernard Franks was promoted to General Manager following the retirement of P. Michael Thomas. She brings 25 years of progressive and diverse experience in management, customer service, and project management and made major improvements to CCWA Customer Accounts while managing the department that includes customer service, billing and meter services. Sales Force Compensation and Support where she was responsible for sales force and customer care, fleet administration, sales force compensation and field support including two offshore call centers.